A box arrived from the Fat Quarter shop today. I told my husband that I wanted a little Pam Kitty Love for my birthday and so I ordered this kit. The colors and patterns of this line are truly amazing. 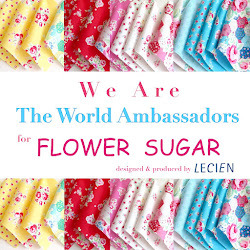 The fabrics are so bright and cheery! This is the awesome quilt I will be making. I'm just waiting or the March/April issue of McCall's Quilting for the pattern. Is this quilt cute or what? Oh that is adorable! Happy Birthday! LOVE all those fat quarters! I don't sew...but I do LOVE fabric!!! What a great birthday present! Love PKM. 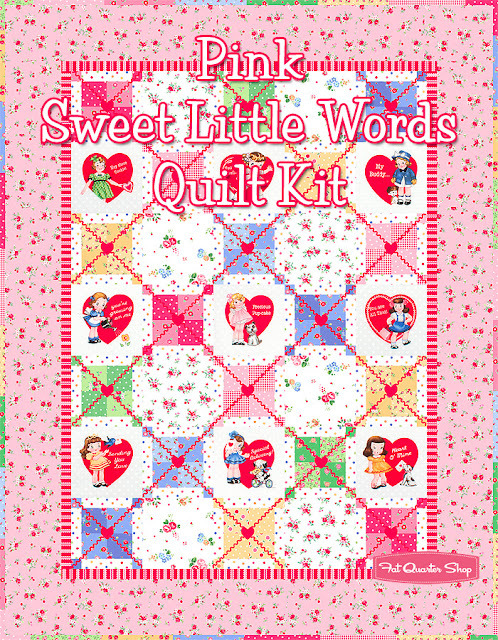 The quilt is going to be so sweet! Absolutely adorable! Can't wait to see it :). Have a nice weekend. 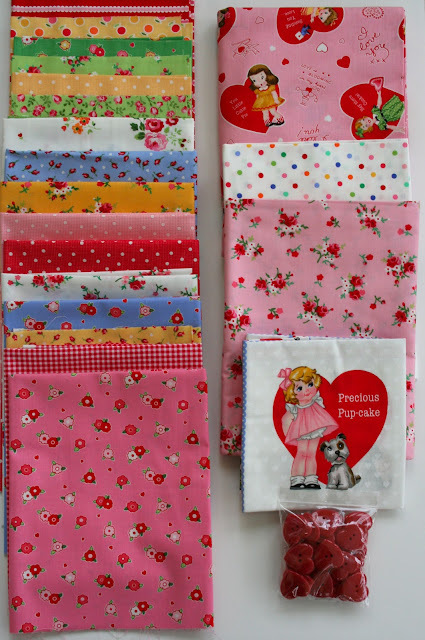 Such wonderfully cheerful fabrics! Absolutely adorable quilt! Please share when you're finished! Visting via Stitchin by the Lake. 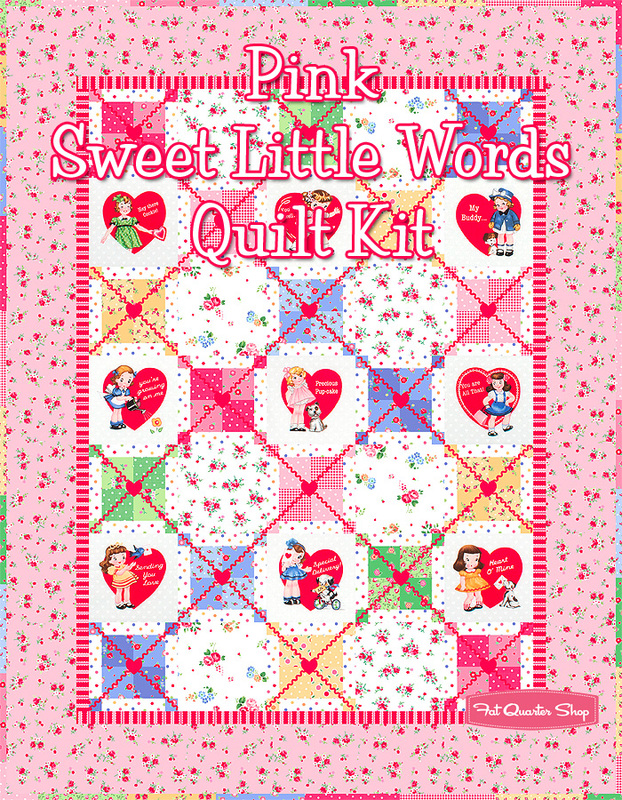 Love this quilt idea and the fabrics. Looked through your posts..you have lots of very beautiful projects. Off to look for the button to follow!! !